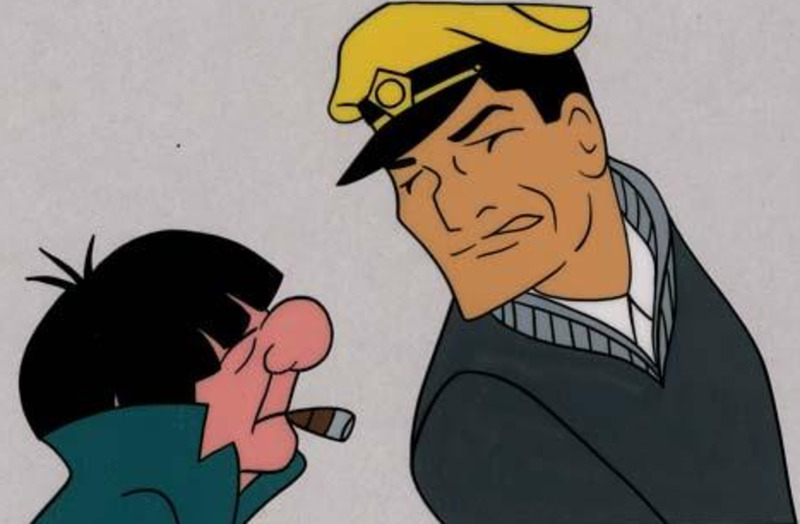 There are currently two animation juggernauts in the world, that seem to hit homerun after homerun. 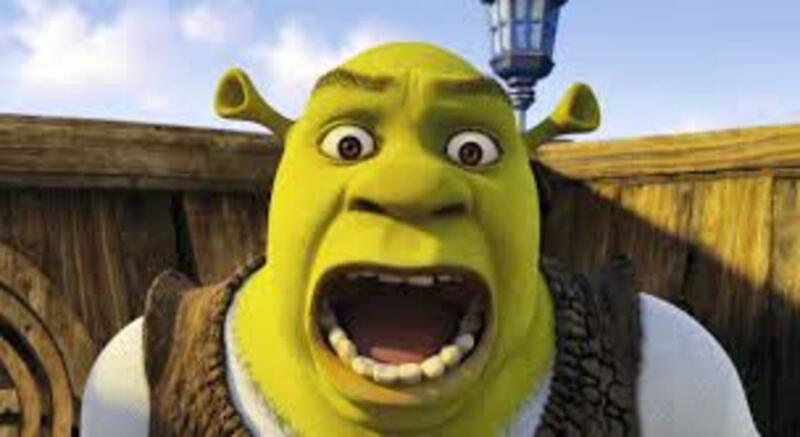 Hint: neither of them are DreamWorks. I'm speaking, of course, of Pixar and Studio Ghibli. Pixar has basically been put in charge of picking up the academy award for animation every year, while Ghibli is praised for making many of the most beloved anime movies of all times. They are different studios, with different audiences -- but if you have a strong interest in animation or movies, you probably already know that every time one of the studios releases a movie, it's probably a safe bet to watch it. But which one's better? Now that's a question worth exploring. 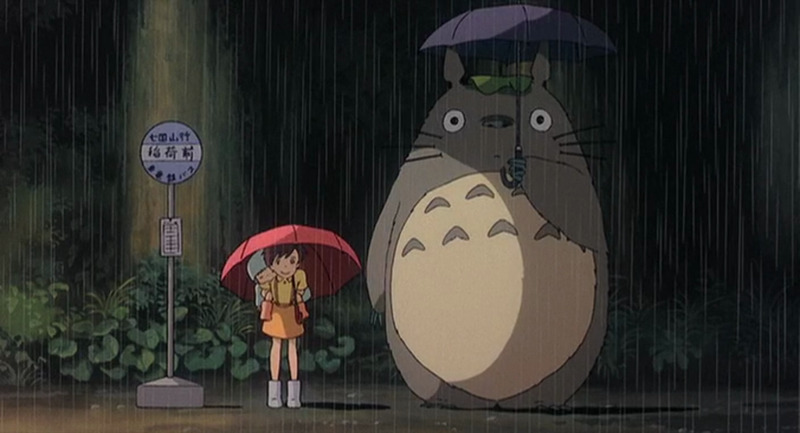 This is probably the most recognizable image from My Neighbor Totoro. A Bug's Life is commonly cited, by videophiles, as being one of the best available blu-ray transfers of a film. Studio Ghibli and Pixar are in diametrical opposition to one another when it comes to art style. Pixar represents the "3D" CGI style of western animation that has virtually killed traditional animation in America, while Studio Ghibli represents the long tradition of handdrawn anime. They are discernably different styles, but it's hard to argue that they both look good. Compare the bathhouse of Spirited Away, to the desolate planet surface of WALL-E. Compare the surreal ocean town of Ponyo's Tomonoura, to the Paris of Ratatouille. These films are all very distinctive from one another, visually. But they all look good. There are some similarities between the two production studios, including the common use of bright and contrasting colors. 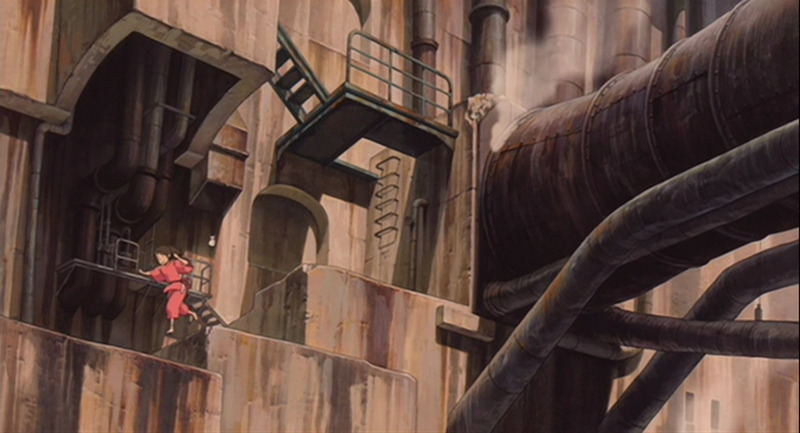 Concrete differences in the styles include a greater attention to detail by Studio Ghibli with regards to the backgrounds -- many of them hand painted. 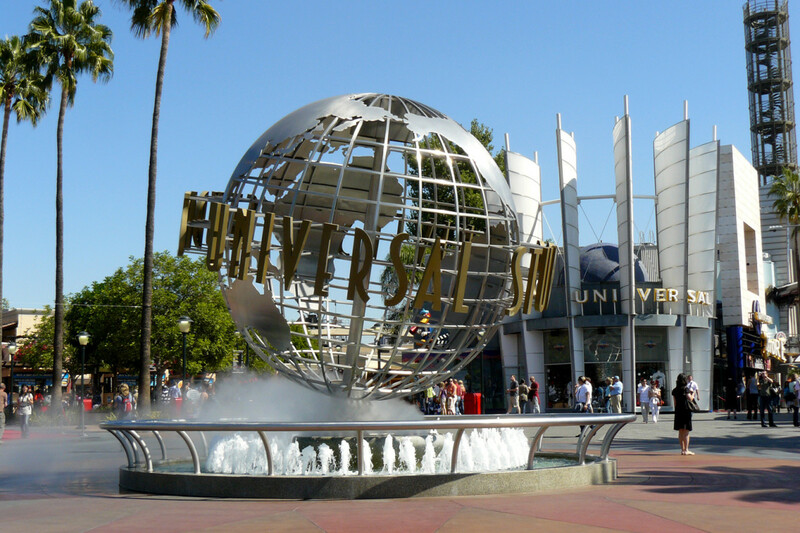 I think one of the more important differences between the studios is a great deal more subtle, however. 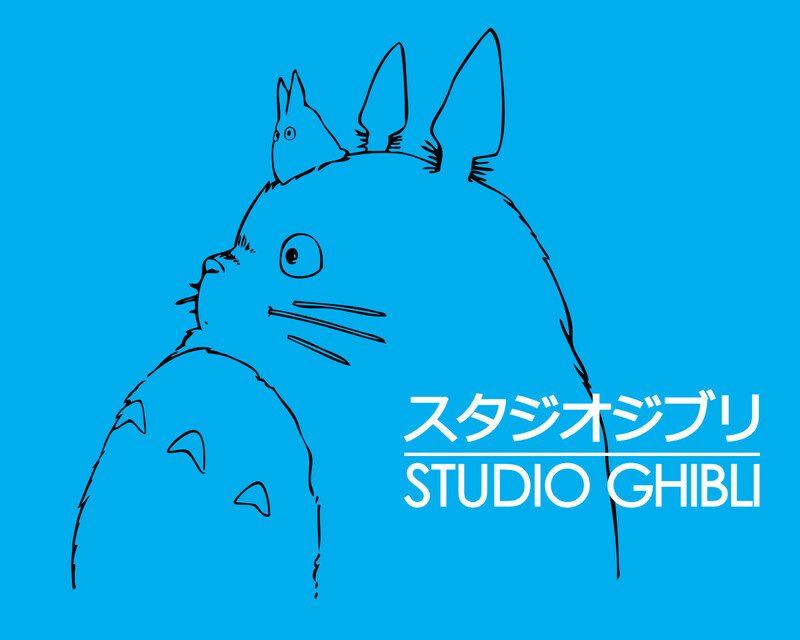 In their layout of screen panels, Studio Ghibli has created a number of truly iconic images. Does Pixar really have anythign that can compare to Totoro holding an umbrella, or Chihiro and No-Face riding the ghost train? These differences, along with my general preference for both handdrawn animation and the anime style cause me to go with Studio Ghibli. Though the front of Spirited Away's bathhouse reflects Japanese folklore, the back of it has some steampunk influence going on. This rat can cook. Also, all sources point to him having schizophrenia. Pixar stories are unique, because they seem to be carried out by someone who has both an artistic vision, and the imagination of a child. They create movies about talking toys who only come to life when no one is watching. They create movies about a rat that hides in a chef's hair while doing all of the cooking for him. They create movies about a trash compactor robot living in a post-apocalyptic world who falls in love. They create movies about a grumpy old man who flies away by attaching his house to a large number of balloons. These ideas are all kind of silly, but they work, because Pixar is really good at what they do. 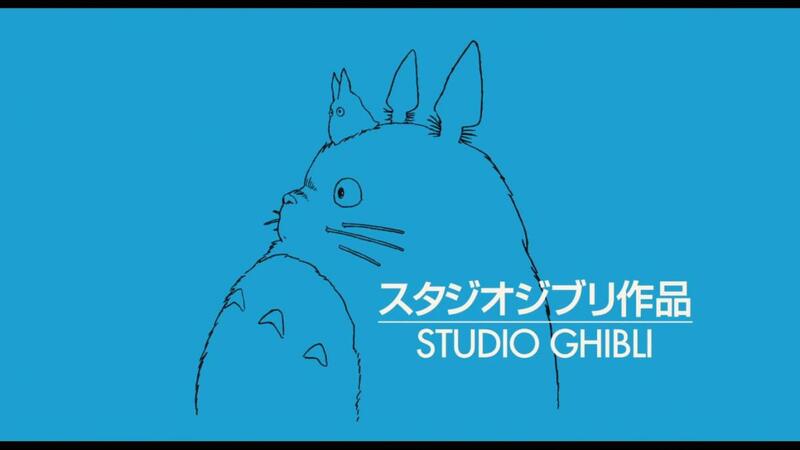 Studio Ghibli is equally imaginative when it comes to their stories. Studi Ghibli makes movies about a ten-year-old girl's parents being trapped in a bathhouse full of spirits. They make period pieces containing boar gods, wolf deities, and kirin. And they make movies that are loosely based off of the story of the Little Mermaid, that are just trippy and Japanese enough to make you swear that you've somehow dropped acid without knowing it. 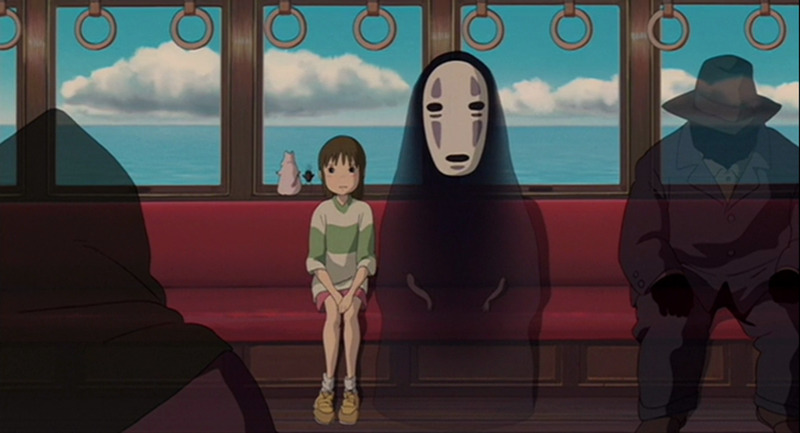 This famous still from Spirited Away, reminiscent of the one from Totoro, illustrates loneliness and nervousness. Studio Ghibli is a master at some of the more complicated human emotions. 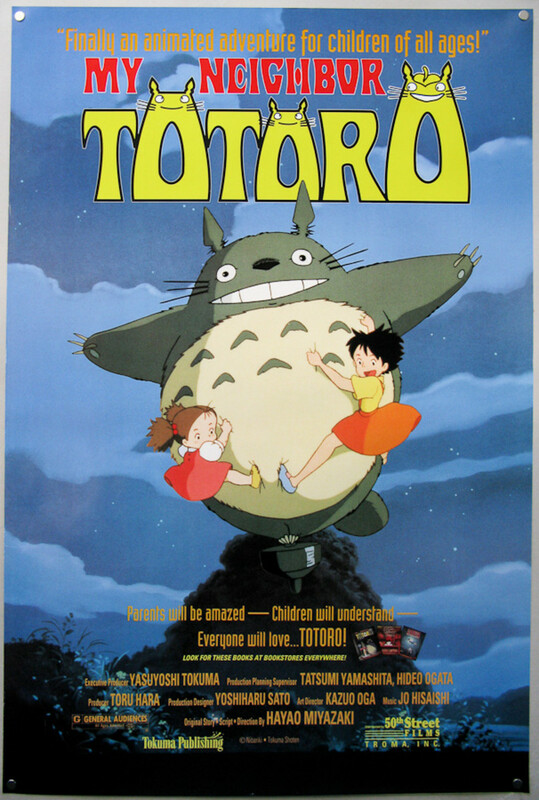 Films in the Ghibli canon tackle complex subjects such as nostalgia, the coming of age, and the innocent romance of adolescence. Themes like these are the backbones of films like Kiki's Delivery Service, My Neighbor Totoro, and Whisper of the Heart. Even in their more fantstic productions like Spirited Away, themes such as loneliness are present. There's a case for Chihiro being something of a whiny girl, but it's impossible not to feel bad for her, or relate to her, because the movie does such a good job of showing what she's going through. All that being said, Studio Ghibli never really pulls at any of the strings that Pixar does. 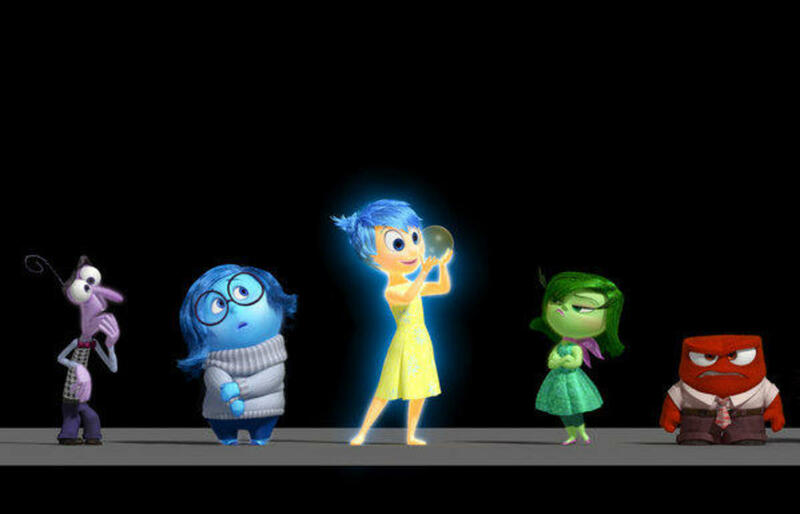 When it comes to pulling emotional strings, Pixar is made up of puppet masters rather than animators. I felt for Chihiro in Spirited Away, but the sheer loneliness felt in the opening thirty minutes of WALL-E is virtually unmatched. And I'm just going to say it: I actually shed a few tears at the end of Toy Story 3. I am apparently one of the few people in the world who can watch Grave of the Fireflies without feeling anything, but Andy giving away his toys? Heartbreaking! 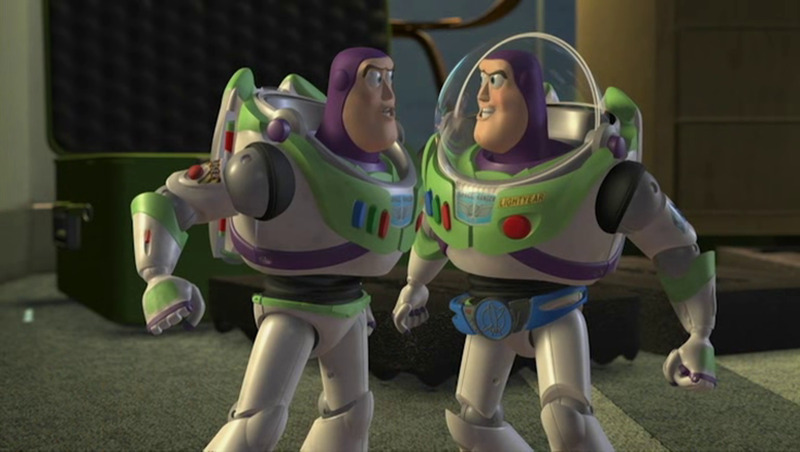 I was going to make a horrible pun about Pixar taking its characters "to infinity and beyond," but I won't. Pixar and Ghibli both know how to make a great character: and it doesn't matter if the character in question is a human, or a toy, or whatever a Totoro might be. It doesn't matter if the character talks, or is silent, either. Pixar and Ghibli have been around the block enough times to know how to make us really care about a character. My crying for a box full of plastic and cotton stuffing has to be testament to that fact. In a close inspection, however, both production studios have their own strengths and weaknesses. Pixar has produced characters that are somewhat more memorable than Ghibli has. Or, perhaps worded better, I can say: Studio Ghibli hasn't really given us any characters that can be seen as iconic as Woody or Buzz Lightyear. Furthermore, Pixar does a better job than Ghibli of developing their protagonist characters. However, the characters that Studio Ghibli has given us are often more thought provoking than the one's by Pixar -- especially when it comes to villains. A number of Pixar's villains seem to fill tropes of being all-evil-all-the-time, or having very cliched backstories. Ghibli's "villains," by comparison, tend to be well-developed characters with a differing point of view. 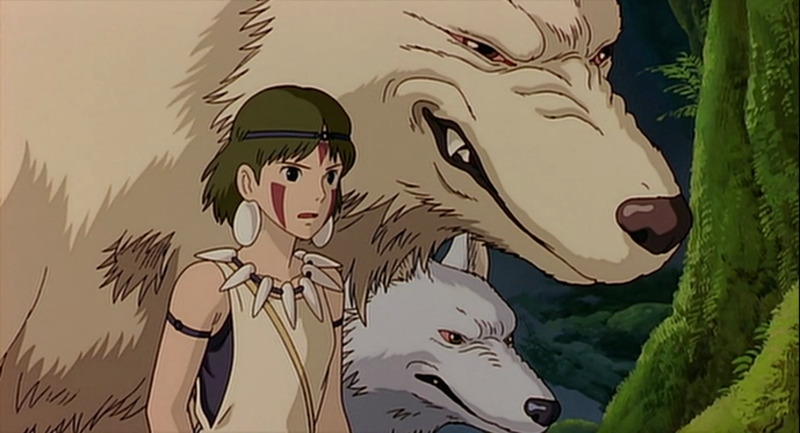 In fact, the issue of moral duality is a major theme in Ponyo and in Princess Mononoke. There's nothing wrong with a good, old fashioned light versus darkness tale -- I'm a Legend of Zelda fan -- but it would be interesting to see Pixar flex their creative muscle and try something different. All in all... it's close. It's really close.